In its annual ranking of the top graduate schools, U.S News and World Report has listed six UCLA professional schools and graduate programs among the top five in the country. 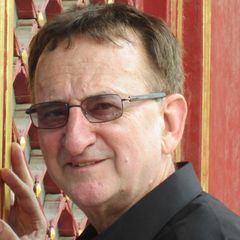 Among them are UCLA’s graduate school in education and UCLA’s clinical psychology program, both of which were named No. 1. 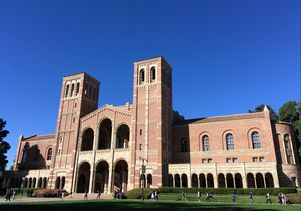 Another seven UCLA graduate schools and programs are listed among the top 10, demonstrating the quality, reputation and breadth of graduate-level education at UCLA. The U.S. News graduate program rankings are based on experts’ opinions about program excellence and on statistical indicators that measure the quality of a school’s faculty, research and students. The data for the rankings come from statistical surveys of more than 2,000 programs and from reputation surveys sent to more than 20,500 academics and professionals, conducted in fall 2017 and early 2018. UCLA consistently performs well in multiple rankings that use a wide range of criteria. Last fall, UCLA was named the No. 1 public institution in the nation in three separate assessments: U.S News and World Report Best Colleges rankings, the Times Higher Education World University Rankings and the Wall Street Journal/Times Higher Education Top Colleges rankings.